The segment on ESP and the paranormal in this week’s CBS Sunday Morning nationally aired television show (March 18) was a regrettable lapse in the CBS network’s usually objective and reliable coverage. We call on CBS and the Sunday Morning show to take steps to correct the record and provide a more truthful and scientifically accurate view of the topic. The segment provided a scientifically inaccurate and journalistically irresponsible treatment of the subject of alleged psychic powers. With only one too-brief exception, the people who appeared on camera are strong proponents of the paranormal. The segment’s few moments of skepticism were overwhelmed by anecdotes, claims, and assertions that portrayed psychics as genuine and paranormal powers as a likely reality, in contrast to the scientific evidence. In the context of the overall theme of this particular Sunday Morning show, “Genius,” the clear impression given was that some unusual people possess paranormal powers, a conclusion contrary to all reliable scientific evidence. This segment was remarkably uninformed by journalistic skepticism or by the decades of reliable scientific studies that have failed to find evidence of paranormal powers. It seemed almost a throwback to an earlier time before most responsible TV networks and news organizations learned to treat such topics with great caution and to obtain and heed reliable scientific advice before airing such dubious claims. This is very troubling in such a controversial area. We hope it is an anomaly. The Committee for Skeptical Inquiry, a group made up of distinguished scientists (including three Nobel laureates), scholars, investigators, and science communicators that publishes the magazine Skeptical Inquirer and is part of the nonprofit Center for Inquiry, calls on CBS to take steps to correct the record. We ask the network and Sunday Morning to provide a more truthful and scientifically rigorous view of this topic. Producers and reporters should become familiar with the real scientific evidence and not allow paranormal proponents to use CBS’s great and well-deserved journalistic reputation to advance their agendas. The Committee for Skeptical Inquiry (CSI) is a scientific and educational program of the Center for Inquiry. CSI encourages the critical investigation of paranormal and fringe-science claims from a responsible, scientific point of view. Learn more about CSI and Skeptical Inquirer at http://www.csicop.org.  The Center for Inquiry (CFI) is a nonprofit educational, advocacy, and research organization headquartered in Amherst, New York, with executive offices in Washington, D.C. It is also home to the Richard Dawkins Foundation for Reason & Science, the Committee for Skeptical Inquiry, and the Council for Secular Humanism. The Center for Inquiry strives to foster a secular society based on reason, science, freedom of inquiry, and humanist values. Visit CFI on the web at www.centerforinquiry.net.